Humans have an uncanny ability to leave their indelible mark. Homes can sometimes reflect the characteristics of their occupants, and even cities become more and more like living beings after a century or two. 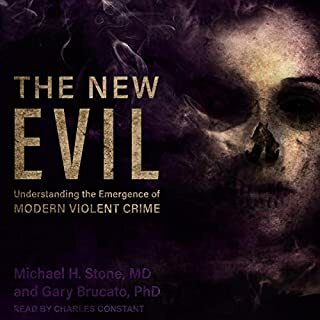 So, it's logical to assume that darker deeds, horrible tragedies and the worst of human nature all might leave a nefarious taint on some of these places. 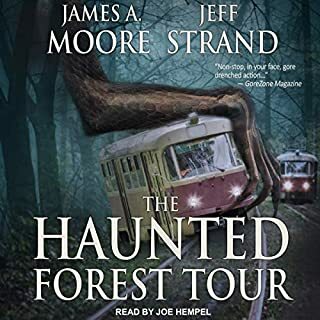 This third book in The World of Lore series explores dark and dreadful places on land and at sea, places haunted by tragedy and filled with echoes of evil. The Loch Ness Monster, Bigfoot, and the yeti have long held a fascination for people the world over. Debates about their actual existence or what they might really be have continued for decades, if not centuries. 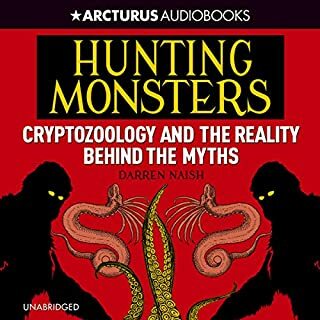 Known also as cryptids, they have spawned a body of research known as cryptozoology. A fantastic journey into why we love to be scared. Weak story arc and zero character development. Sid and Juice done did it again. 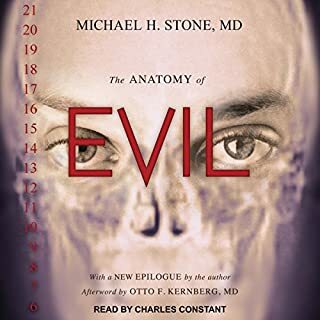 A fascinating guide to the monsters that are part of our collective psyche, from the host of the hit podcast Lore. They live in shadows - deep in the forest, late in the night, in the dark recesses of our minds. They're spoken of in stories and superstitions, relics of an unenlightened age, old wives' tales, passed down through generations. And yet no matter how wary and jaded we have become, as individuals or as a society, a part of us remains vulnerable to them. Werewolves and wendigos, poltergeists and vampires, angry elves and vengeful spirits. 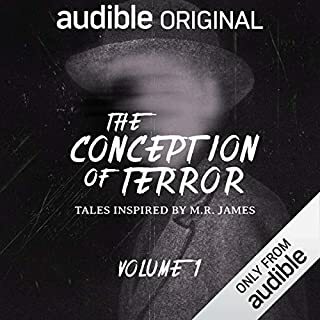 In this volume, the host of the hit podcast Lore serves as a guide on a fascinating journey through the history of these terrifying creatures, exploring not only the legends but also what they tell us about ourselves. Aaron Mahnke invites us to the desolate Pine Barrens of New Jersey, where the notorious winged, red-eyed Jersey Devil dwells. 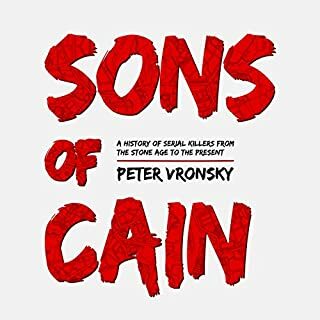 He delves into harrowing accounts of cannibalism - some officially documented, others the stuff of speculation...perhaps. 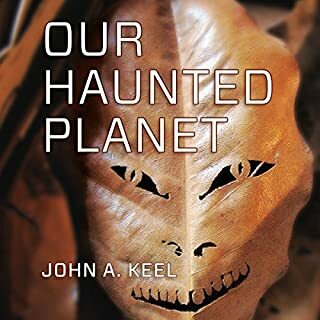 He visits the dimly lit rooms where séances take place, the European villages where gremlins make mischief and Key West, Florida, home of a haunted doll named Robert. The monsters of folklore have become not only a part of our language but a part of our collective psyche. Whether these beasts and bogeymen are real or just a reflection of our primal fears, we know, on some level, that not every mystery has been explained and that the unknown still holds the power to strike fear deep in our hearts and souls. 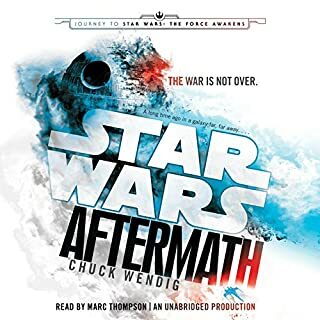 I am a big fan of the Lore podcasts and was disappointed that this book is just the podcasts in one big long recording! I feel cheated. The podcasts are free and I wasted a credit on this. HOWEVER, I love Aaron’s voice and the stories he tells. And if I didn’t know his podcasts then this would have been excellent. I love Lore Podcast. I really really do. But this book didn’t seem to contain many, if any, stories that you couldn’t hear for free on the podcast. Kind of a disappointment. 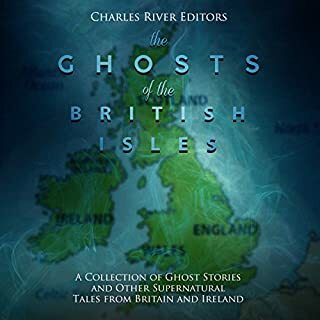 Great idea for a book and first third is interesting but then it just descends into a load of old tosh about ghosts and strange events taken from 19th century newspapers. Good, but I've heard it before. 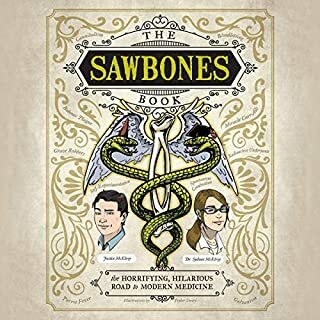 A lot of the content of this book seems to be lifted straight off the Lore Podcast. It's entertaining, sure. But I feel like I've heard it all before. 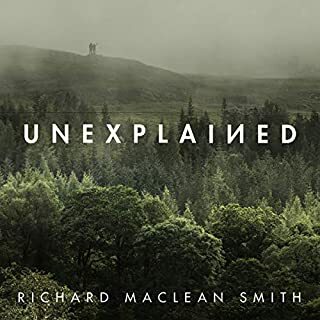 A truly fantastic listen!. 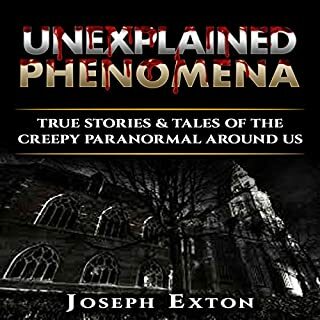 Would recommend to anyone who is fascinated by the weird and scary stories of this world. 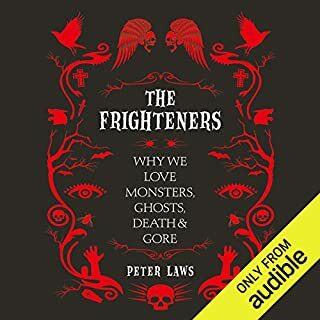 It’s not only scary stories, but case studies of different cultures and period of our history and how we may not be so different from our ancestors as we would like to think. Love the podcast, get this!. Great stories, great performance. But it’s just the podcast stitched together. It’s still nice to hear them all in one go and it flows perfectly. 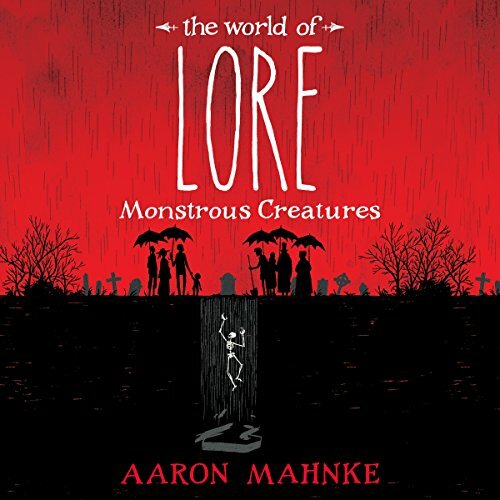 I love the Lore podcast and, although some of the stories are the same, there is plenty of new and interesting lore in the book to make it a worthwhile purchase. As always, Aaron Mankhe delivers the well researched tales in his charmingly affable manner. 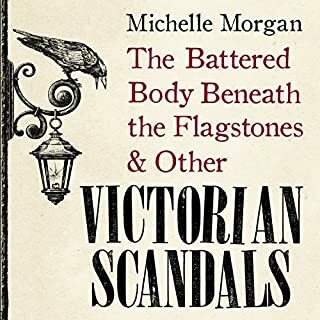 I would highly recommend this book to anyone with an interest in history, especially that of the unusual, overlooked and weird variety. 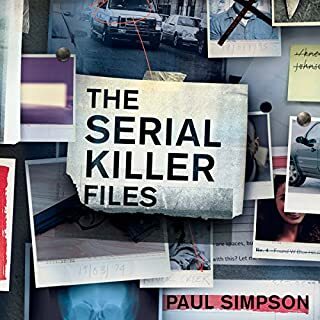 Loved the TV series. The book is even better. Really looking forward to volume 2! 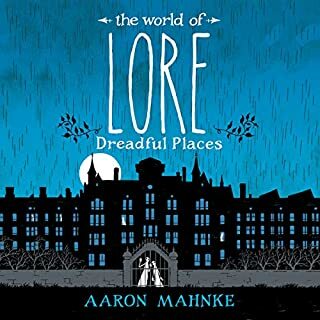 Would you try another book written by Aaron Mahnke or narrated by Aaron Mahnke? What three words best describe Aaron Mahnke’s voice? Did The World of Lore, Volume 1: Monstrous Creatures inspire you to do anything? I do not recommend it to LORE podcast listeners. It has all the same stories you can find on the podcast FOR FREE. However if you're new to the series and enjoy lore and paranormal stories, then it's a pleasure to listen. Although the quality might be a bit better. 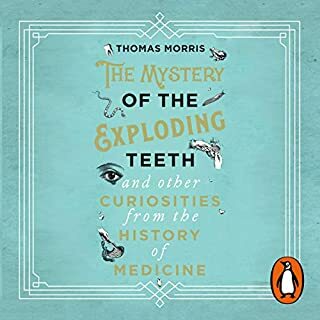 Amazing collection of tales. Love the podcast too. Great work Aaron. I hope I can get a taste of more lore in future.